This popular safari visits all of the national parks in the region, with the exception of Lake Manyara Over the course of 6 days and 5 nights, your adventure will take you to three of Tanzania’s most famous safari regions: Tarangire National Park, the Ngorongoro Crater and Serengeti National Park. - Multiple opportunities to enjoy the infamous wildlife of the Serengati, both during the day and before sun rise. You will be met at Kilimanjaro or Arusha Airport by your personal safari specialist and driver who will brief you on the journey ahead. Equipped with a wealth of knowledge, our experts will be able to answer any questions you have and provide you with all the information necessary for an unforgettable safari experience. After checking into your chosen Arusha hotel, relax and unwind before enjoying dinner at the hotel or in one of our recommended local restaurants in Arusha town. There are large populations of impala, giraffe, eland and buffalo. Thompson’s gazelle, hartebeest, bohor reedbuck and both the greater and lesser kudu are also in abundance here. 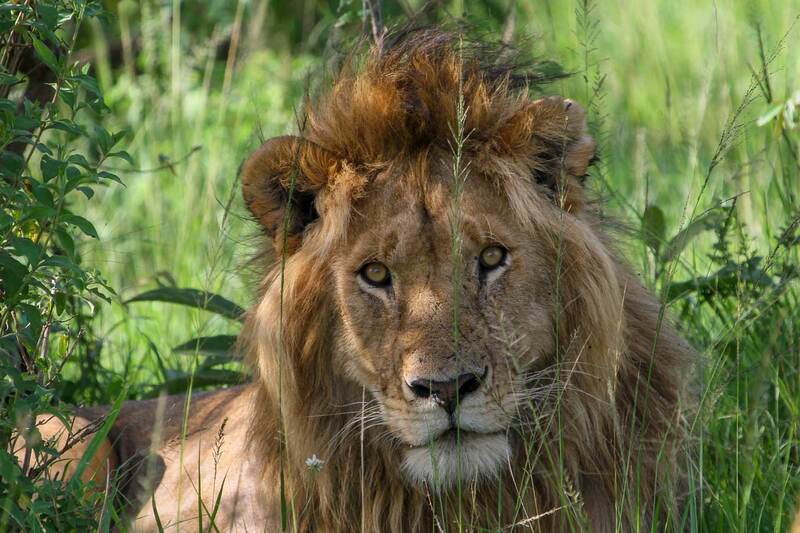 In terms of predators, lion prides are common throughout Tarangire, as are leopards and spotted hyena. Packs of wild dogs sometimes pass through as well. After a day spent exploring Tarangire, at 6pm you will head to your lodge for dinner and overnight rest. After an early breakfast you will begin your journey to the stunning Ngorongoro Conservation Area. 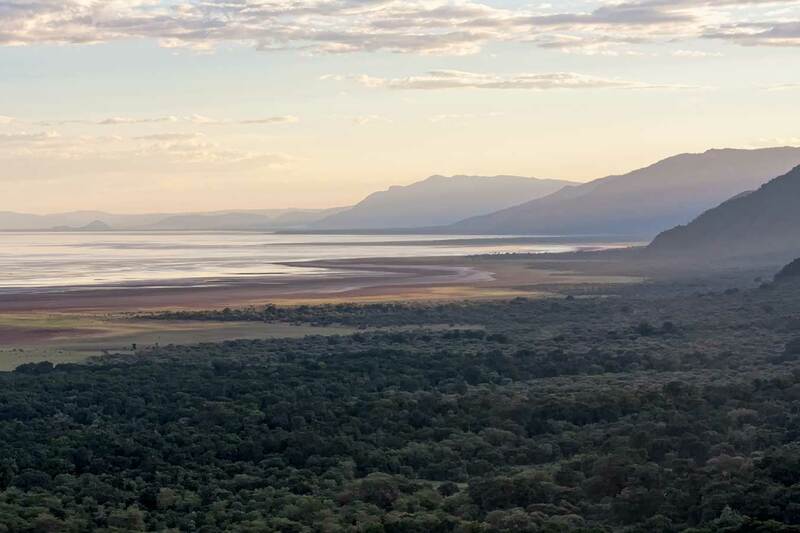 By lunchtime, you will be descending into the Ngorongoro Crater, a UNESCO World Heritage Site , formed when a volcano exploded and collapsed in on itself 2-3 million years ago. You will enjoy your first game drive around the crater floor, stopping for a picnic lunch at one of the many scenic lunch spots. With its 2,000 foot high walls, very few animals migrate in and out of the crater making it an area with its one of the highest concentrations of wild animals in the world. 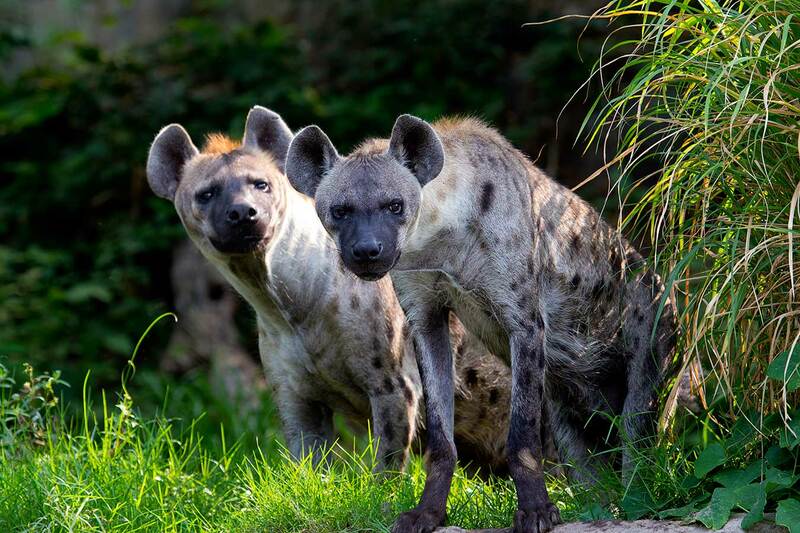 You’ll be searching for lions, elephants, giraffes, zebras, buffaloes, hippos, flamingos, jackals, rhinos, antelopes and many rare birds you might even get to see the “Big Five” all in one day! At around 6pm you will depart for your lodge perched on the edge of the crater rim. The rest of the evening can be spent relaxing and enjoying the spectacular views over this prehistoric landscape. A 6am wake-up call is recommended to catch the amazing sunrise over the crater…After breakfast you will depart for the South Serengeti ecosystem, belonging jointly to the Serengeti National Park and the Ngorongoro Conservation Area. One of the most scenic drives in Tanzania, you can see Maasai warriors grazing cattle and, depending on the time of year, you may witness what makes up the largest mass migration of animals on earth. Huge herds of wildebeest, gazelle and zebra moving clockwise to find better grazing areas. Before entering the Serengeti National Park you will visit a traditional Maasai village and experience how this ancient tribe have lived for hundreds of years, receiving a personal tour of the manyattas (houses). After lunch, you will begin your afternoon game drive where you can expect to see large numbers of elephants, giraffes, zebras, wildebeests, monkeys, baboons, hippos, rhinos, antelopes and many exotic bird species. Your drive will end at your chosen camp or lodge where you will relax and rest overnight. Today’s tour departs around 6am in search of nocturnal predators returning from their night’s hunting or animals waking up in the early dawn. Breakfast boxes will be prepared and you will take a brief stop for a bush breakfast to enjoy the sun rise. 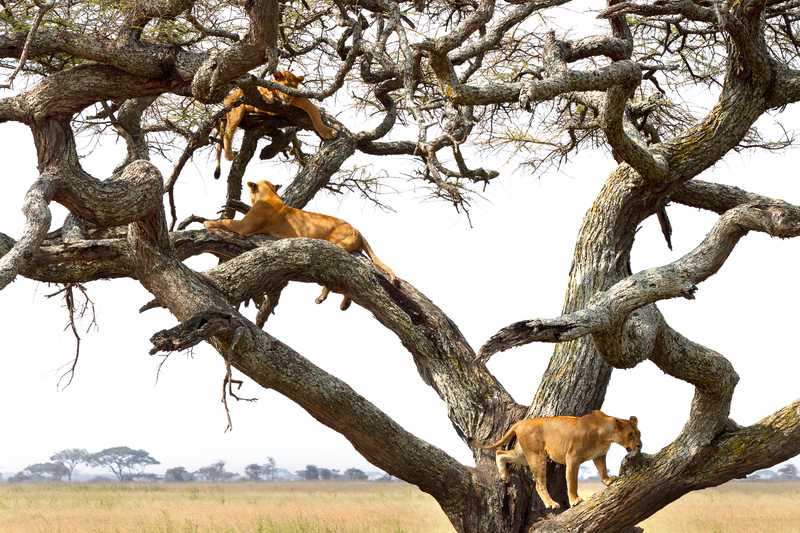 Next, your drive will continue to look for prides of lions, cheetahs and leopards, all in abundance in the Serengeti. You will learn the history of the park as we pass by the information centre in the Seronera area, before returning to your lodge for a relaxed lunch and cold drinks. Later in the afternoon, when the sun is less intense, you have the option to go on an early evening game drive or a nature walk around the camp with the resident tribesmen, who will be happy to share their knowledge of the regions’ plants and animals with you. If you wish to maximise your time in the park, lunch can also be taken as a picnic – a long day but an experience you won’t forget. Enjoy breakfast with views over the stunning Serengeti plains before, departing for the Seronara airstrip, located in the central area of the Serengeti. 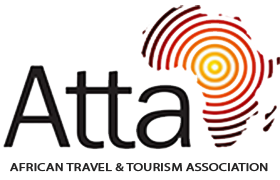 You will take a flight back to Arusha airport where you will connect onto flights to your next destination, or transfer to Kilimanjaro airport if required. Extend your stay in the Serengeti by one day, for a more relaxed pace to your safari. This will maximize the opportunity to see more game and give you time to explore different regions of the park.